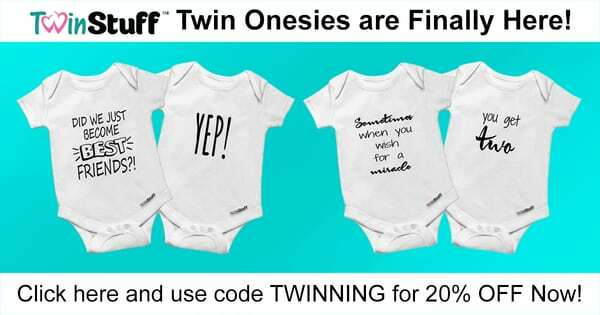 New to Twinstuff? Introduce yourself here! Pregnant w identical possibly mono mono! New here and need some input! Hi Everyone! I am a mommy of twin boys who are now 11 months! Giving birth to twin girls, hospital and nicu experience.